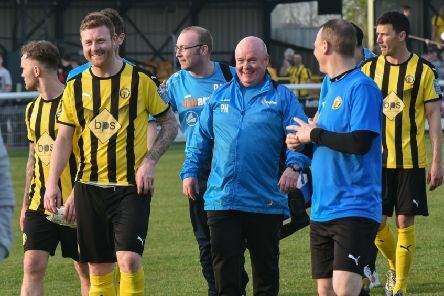 Leamington by no means disgraced themselves at the home of the league leaders, Chorley scoring two late goals to give the scoreline a slightly flattering look, writes Paul Edwards. 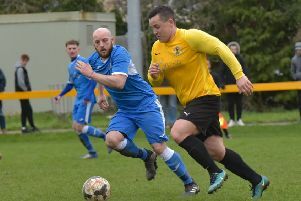 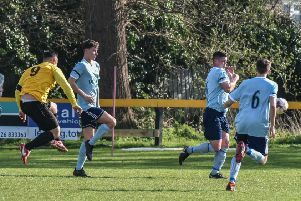 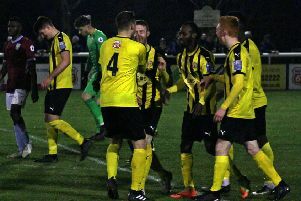 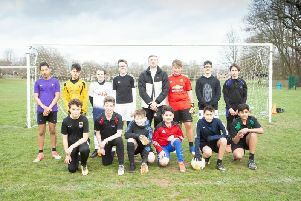 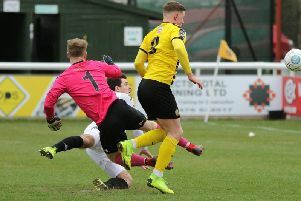 Leamington produced a come-from-behind win tonight against a youthful Villa side to reach their second Birmingham Senior Cup final in three years. 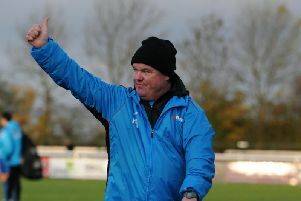 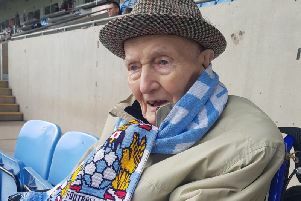 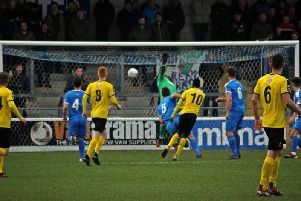 Brakes finally hit the 40 point mark in National League North on a day when bad weather and cup ties reduced the fixture list to just three games. 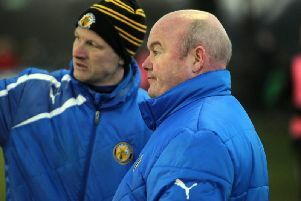 Brakes boss Paul Holleran again hailed the character of his side after they fought back with 10 men to earn a draw against Chester City. 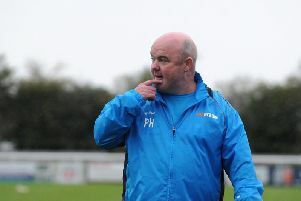 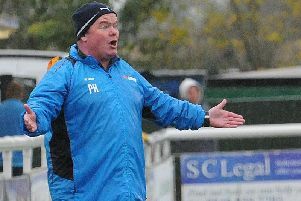 Brakes will keep battling away until their form turns around, insists boss Paul Holleran. 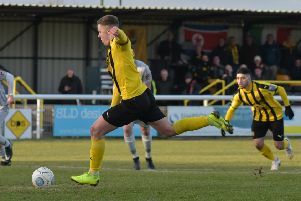 Leamington have added former Lincoln city midfielder Elliot Hodge to their squad. 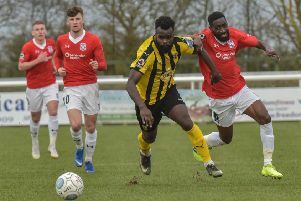 Leamington face another tough task this weekend when they take on a rejuvenated York City in National League North. 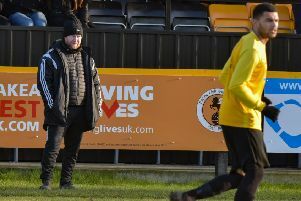 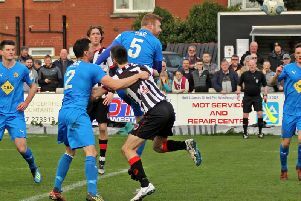 Brakes could be forgiven for feeling more than a little disappointed as they made the long haul back from Spennymoor with nothing to show for their efforts.